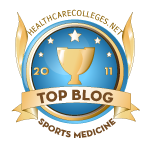 Natural Sports Medicine Blog: Guess Who Else Has a Sweet Tooth??? CANCER!!! Because reducing sugar in your diet could reduce your risk of cancer (as well as a host of other diseases and conditions). I've heard about this a lot over the past few years....apparently Cancer has an affinity for sugar. Fructose to be specific. But you say you don't eat high fructose corn syrup, or (the even higher fructose content) Agave Nectar, you just use table sugar, brown sugar or organic turbinado, so you don't have to worry about the fructose....right? Nope... that would be wrong. 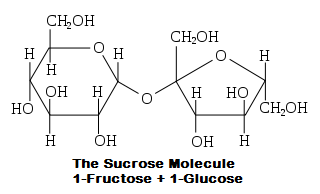 When typical table sugar (including brown sugar and turbinado sugar, organic or not, doesn't matter) hits your system, it's broken up into its 2 main components, (1) Fructose & (2) Glucose. Glucose is the main fuel for our cells, but is use to (and supposed to) get it from vegetables and fruit. Our metabolism creates the glucose gradually from those raw materials when our body needs it. So yes, our bodies need glucose, but not directly from sugar. And when the glucose is broken off from fructose, guess whose coming to dinner? Cancer!! Cancer feeds off fructose! 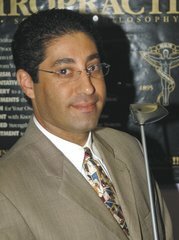 Want to make a bigger better tumor, feed it fructose. Now read the packages of your food and start to realize how much sugar is added to just about everything you eat.... even the rice your sushi is on.